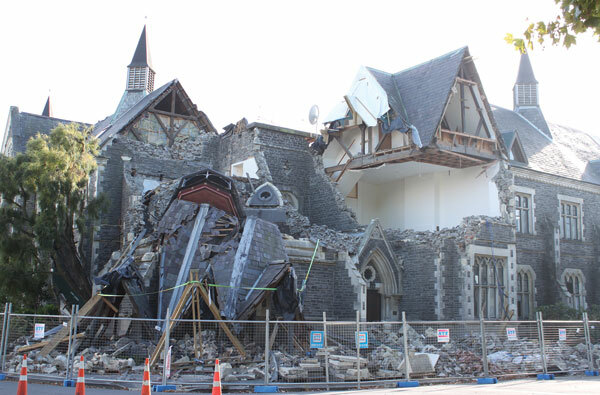 Shortly before 1 p.m. on Feb. 22, 2011, Christchurch, New Zealand, started to shake. Ten seconds are all it took to change the landscape and the lives of residents: 185 dead, several thousand injured, and 45 percent of buildings deemed unsafe to enter. While many of the deaths in the earthquake occurred in a small number of building collapses, unreinforced masonry (URM) construction suffered widespread damage. However, while the Royal Commission Report identified that 97 percent of the unstrengthened URM buildings in the Central Business District were either seriously damaged or collapsed, only 20 percent of buildings that had been retrofit to a high level experienced serious damage. Unreinforced masonry construction was popular in the United States between the 1880s and 1930s. URM on the West Coast of the United States was typically constructed with standard solid clay brick, 2 2/3 x 4 x 8 inches in nominal dimensions in running bond, with header courses every six courses. Wall thickness was typically determined by empirical formulas, such as adding a wythe at each story. Straight-sheathed or diagonal-sheathed diaphragms over wood joists were used for the floor framing, with the joists either pocketed into the masonry bearing walls or attached to a wood ledger bolted to the wall (Fig. 1). The exterior bearing walls often had window and door openings all around the building perimeter. This type of construction has exhibited poor performance in past earthquakes. Figure 1 — Components of URM and retrofit solutions listed in order of importance. URM parapets are particularly vulnerable to damage during earthquakes; they cantilever above the roof diaphragm and are sensitive to out-of-plane accelerations. As the parapet whips back and forth in a seismic event, the bed joint may crack and lead to instability and partial collapse. Even a single brick falling from the height of the building is a life safety hazard, but what is often seen is a large section of parapet falling onto the street or sidewalk below (Fig. 2). 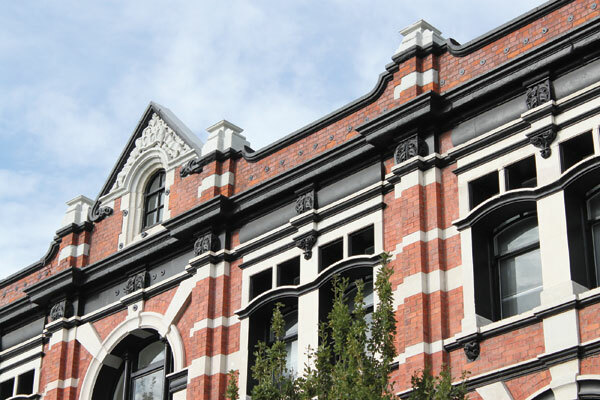 Figure 2 — Parapet damage in Christchurch, New Zealand. Diaphragm-to-wall connections are usually not sufficient to transfer lateral loads. 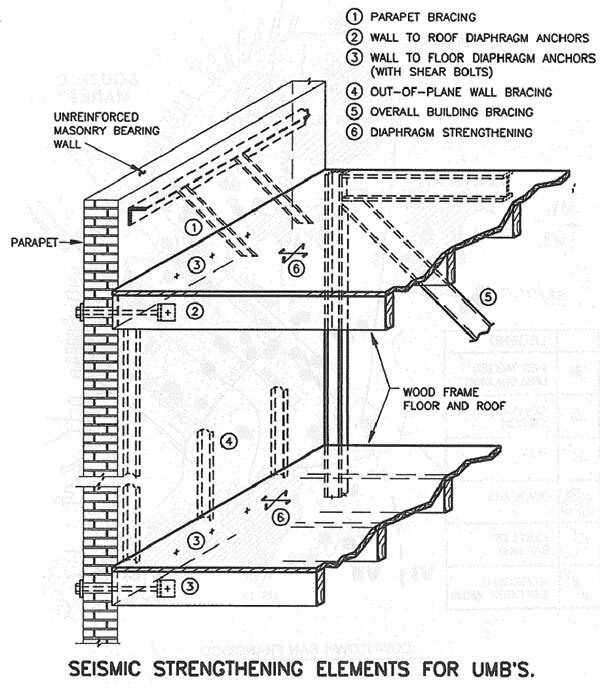 As a heavy masonry wall is accelerated away from the diaphragm, poor anchorage can result in loss of support of the wood framing and the wall collapsing away from the building, the floor collapsing locally, or both. This is the second most common and hazardous failure for URM in an earthquake. Deficiency in the in-plane force transfer from diaphragms to walls can result in damage at building corners. 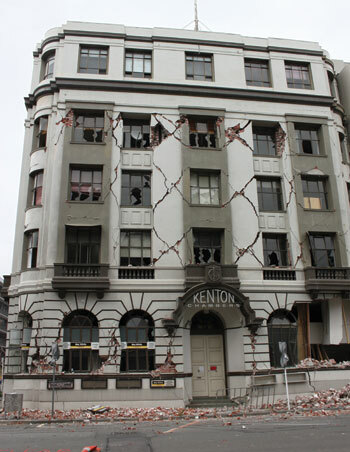 Figure 3 — In-plane damage to walls in Christchurch, New Zealand. The masonry walls themselves may fail under in-plane or out-of-plane loading. In-plane load failure is often observed by diagonal or X-shaped wall cracks. If the wall is too slender, it may fail in bending out-of-plane between floors, possibly leading to partial collapse of the wall and supported floors (Fig. 3). The main entrance to the building or storefront windows at the first floor may create discontinuities in the shear walls above, and there may be a significant decrease in shear wall length at the first floor due to openings. 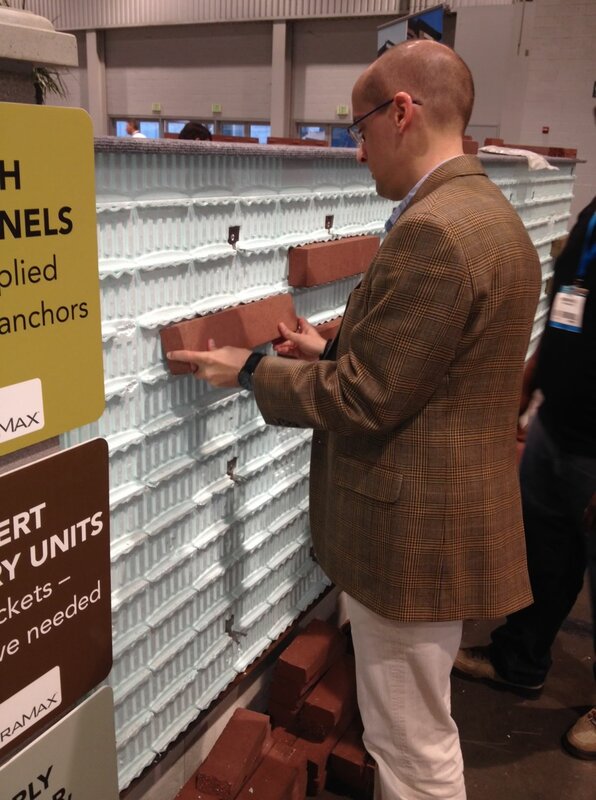 The result may be high demands occurring in the shortest length of wall, exacerbating strength deficiencies. Each of these issues has well-documented and developed solutions: parapets can be braced to the roof structure; diaphragms can be anchored to walls with a combination of rosettes, straps and steel ledgers; masonry walls can be braced to improve out-of-plane stability; and shotcrete- or steel-braced frames can be added to strengthen walls (Figs. 1 and 4). However, these solutions can be disruptive to the tenant spaces, impact operations, and carry a significant cost to implement with few financing options. For these reasons, many building owners will not retrofit their URM buildings unless mandated by the building code or local ordinances, and are often opposed to these ordinances when they are proposed. Figure 4 — Wall anchorage on undamaged building in Christchurch, New Zealand. The overarching purpose of adopted building codes is to protect life. An argument in favor of a URM ordinance could be made solely on these grounds; however, the impact of widespread damage on a community cannot be overemphasized. The National Institute of Standards and Technology (NIST) defines community resilience as “the ability to prepare for anticipated hazards, adapt to changing conditions, and withstand and recover rapidly from disruptions.” The emphasis in pushing for resilient communities is to reduce casualties and damage to allow the community to be safe and recover more quickly. Business continuity and the ability for the workforce to remain are crucial in a community’s ability to respond to a natural disaster such as an earthquake. An unstable masonry building is not only unsafe for continued business, housing or other services, but also imperils surrounding buildings, pedestrians and drivers on the streets around the building. 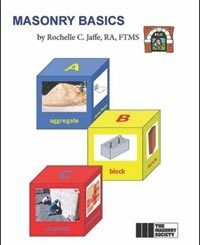 In addition, if masonry buildings experience partial collapse of walls or parapets, and the resulting rubble blocks the roadways, it may impede fire and emergency crews from reaching other buildings in need of help. After the 2011 Christchurch event, nearly 75 percent of the Central Business District (CBD) was torn down. Much of the population had to move elsewhere due to damaged housing. Without tenant space, workers or utilities, many businesses moved out of the area, and the recovery is still ongoing. 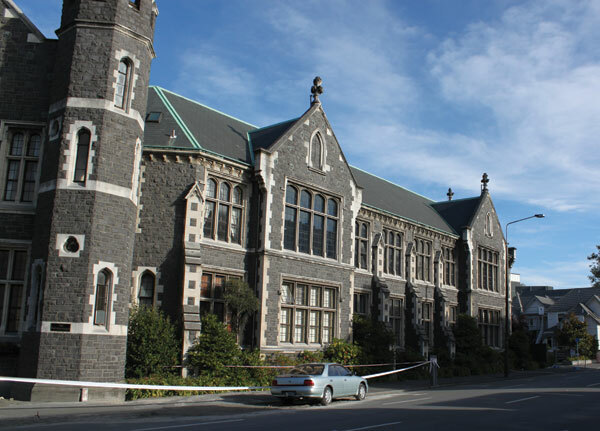 Numerous historic buildings, known as Heritage Sites in New Zealand, also suffered significant damage or collapse; these structures are not easily replaced. Existing URM ordinances generally do not attempt to bring performance up to current building code standards, but they do improve the buildings to a level where damage and loss of life are reduced (Fig. 5). Figure 5 — Similarly built adjacent structures: retrofit with light damage (top) and unretrofit with heavy damage (bottom). The benefit of retrofitting can be seen in the Northridge Earthquake of 1994 outside of Los Angeles, where a URM ordinance has been in place since 1984. A majority of the URM buildings within the city limits had been retrofit per their ordinance, but a majority of URM in the city of Fillmore, just outside of L.A. with no ordinance at the time, had not. Reconnaissance after the earthquake saw almost all of the URM buildings in Fillmore as having substantial damage and collapse, while most of the retrofit buildings had no observed damage or the damage was limited to diagonal wall cracks. A recent study in Portland, Ore., to which one of the authors contributed, found a return of between $1.47 and $1.94 per mitigation dollar invested, depending on building use. Not all factors can be easily quantified into a cost/benefit study, though, as it can be difficult to predict which critical access roads may be blocked or how many adjacent buildings will also be endangered, or put a dollar amount on loss of life and how it will affect the community and the economic future of the region. 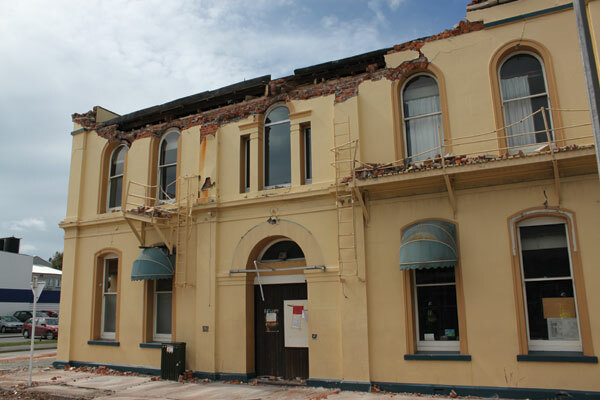 Unreinforced masonry buildings are at great risk in a seismic event, but there are workable solutions available. 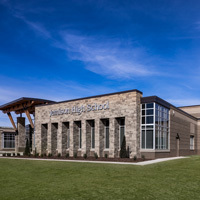 URM buildings serve business, government, religious, and residential purposes and add historical value to the community. They contribute monetarily and culturally to surrounding neighborhoods. By enforcing an upgrade of some of our most vulnerable and dangerous building stock, communities can feel safer knowing that a significant loss of life, economy, and cultural identity are protected while improving community resilience. Are you helping to push the industry forward?